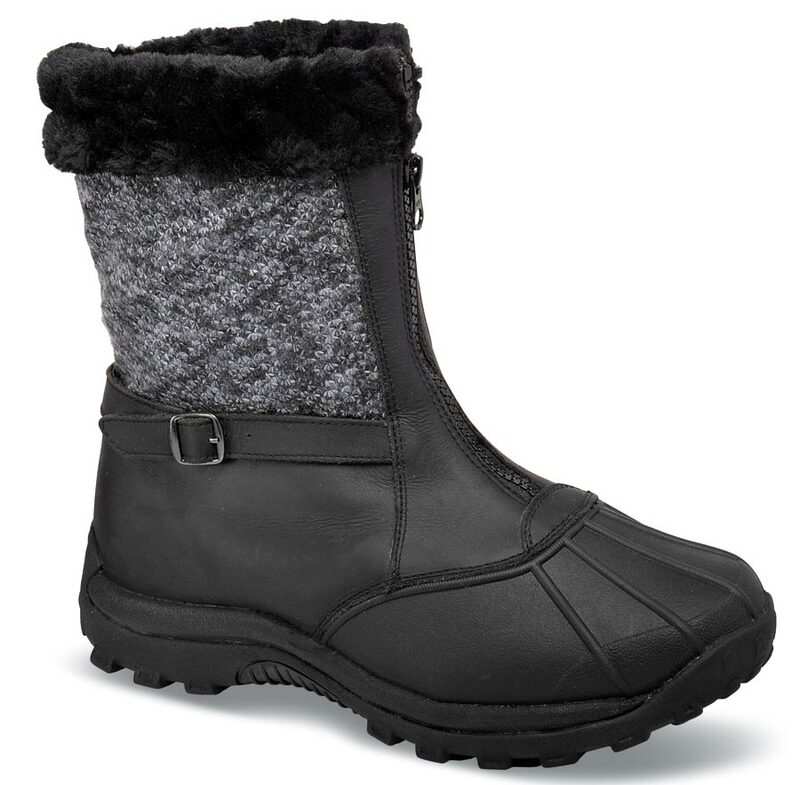 The knit and leather upper of Propét’s “Blizzard Mid Zip” front-zipper boot is treated with Scotchgard® and lined with warming Thinsulate®. 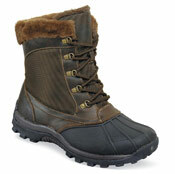 Sealtex® waterproof bootie construction resists winter weather. Eight-inch shaft height. Rubber bumper toe. 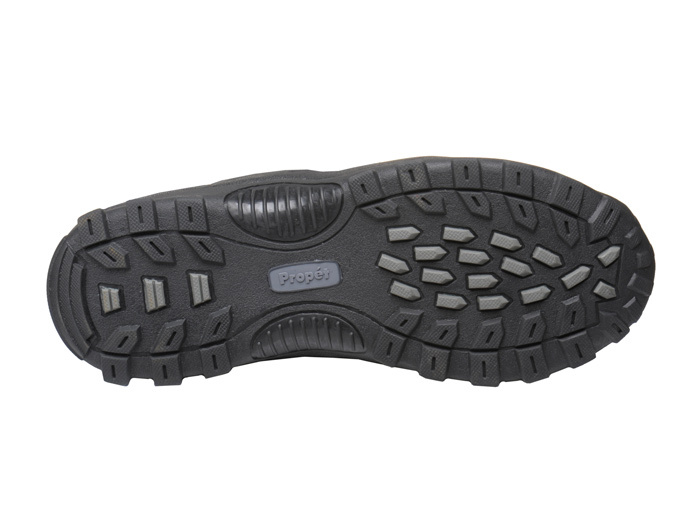 Lightweight EVA/rubber traction outsole. Originally $94.95. Limited stock in women's 2E width in sizes indicated.